Iowa Senator Chuck Grassley held his first fundraiser last night in West Des Moines to kick off his 2016 reelection campaign. 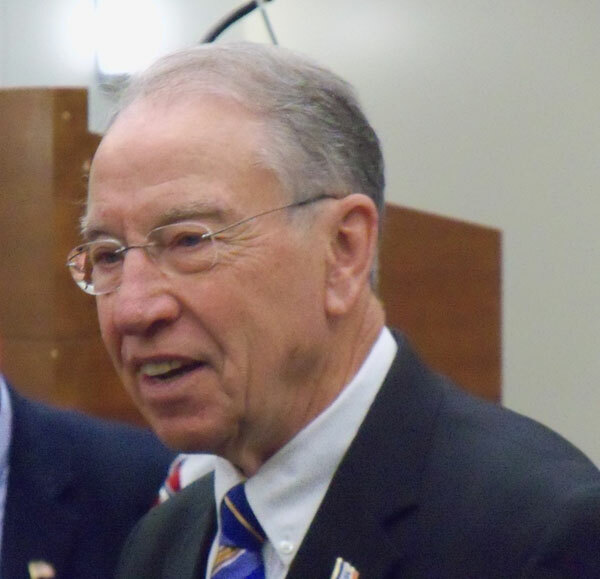 Grassley, a Republican, is seeking a seventh term. One reason Grassley says he’d like to remain in Washington D.C. is the fact his party now has a majority of seats in the U.S. Senate. “We anticipated that would happen,” Grassley says, “and being chairman of a committee, I’m in a position to show more leadership, not just through the Judiciary Committee but being fourth in seniority of 100 senators, I think, gives me some opportunity to push.” Grassley first took office in 1959 when he was elected to the Iowa House and has served in public office ever since. He was elected to the U.S. House in 1975 and was first elected to the U.S. Senate in 1980.